GReads! 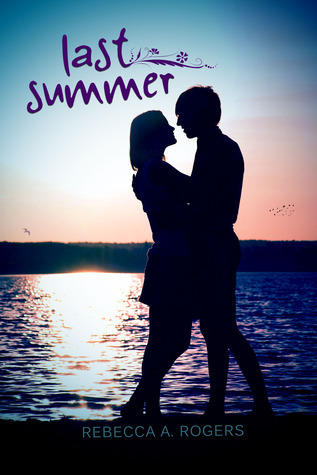 : Last Summer by Rebecca A. Rogers + GIVEAWAY! Last Summer by Rebecca A. Rogers + GIVEAWAY! All Chloe Sullivan wants to do is get through the summer. Her life has been in disarray for more than six months, and she knows the only reason her parents made one final trip to Sandy Shores is because of her. They are, after all, two seconds away from filing for divorce. When Chloe stumbles upon a boy in one of her childhood hangouts, she’s in for more than just a relaxing summer vacation. Please be aware that this story is written for an older, mature audience. I would not recommend it to younger teens. Enter my GIVEAWAY for a signed copy of Last Summer by Rebecca A. Rogers below! Open to US residents only. Giveaway applicants must be 17+ yrs old. Ooh, this sounds great! And a perfect review as always G--thanks for the giveaway! Ahh this sounds awesome and it's the first I hear about this one! And... Woot, my favorite genre New Adult, so, this is a must read for me! Yay! I've been looking forward to this one for awhile, now it's finaly coming out! For my summer reads, I enjoy a good romance, or an amazing adventure! I love summer romances. Thanks for the review and giveaway! Comedy and romance. Thank you for the giveaway! I love books set during the summer time because most of the time there based on a beach! Summer novels are always automatically a little better. Just because it's summer. Based on your review, I feel like some parts of the novel won't work for me and others will mesh rather well. I'm definitely interested and will add it to the TBR pile. I like reading about beach vacations! 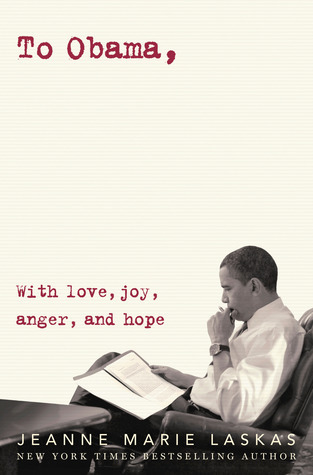 I can't wait to read this book. Now, I love to read the romance and all the sand, sun, pools, and everything that is involved with summer. Books set in the summer: a perfect example is My Life Next Door, I think. A great romance with a few issues scattered around and a great setting. It had everything. I don't think every book will be as perfect as that one, but right off the top of my head, that was a great summer-y book.